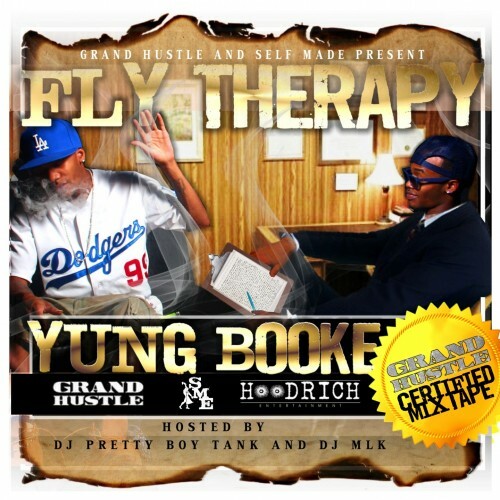 Follow @LiveMixtapes, @DjPrettyBoyTank, @DJMLK & @IAmYungBooke! IDGAF Who **** Better... As Long As These 4 12's Slap And Them Hoes Turn They Head.. This **** Riding So STFU! !